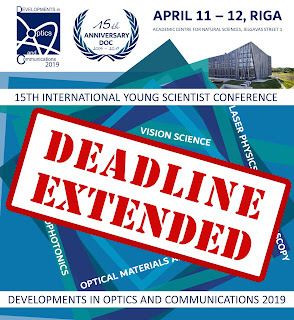 Conference #DOCRiga2019: submit your abstract today! 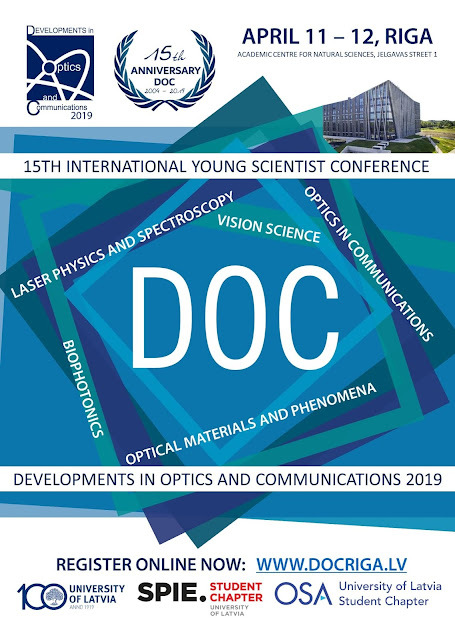 International young scientist conference “Developments in Optics and Communications” or DOC is celebrating its 15th anniversary! Don't miss it!